MMO Entertainment is taking legal action again to protect their artists. On June 18, the agency made the announcement via their official SNS. 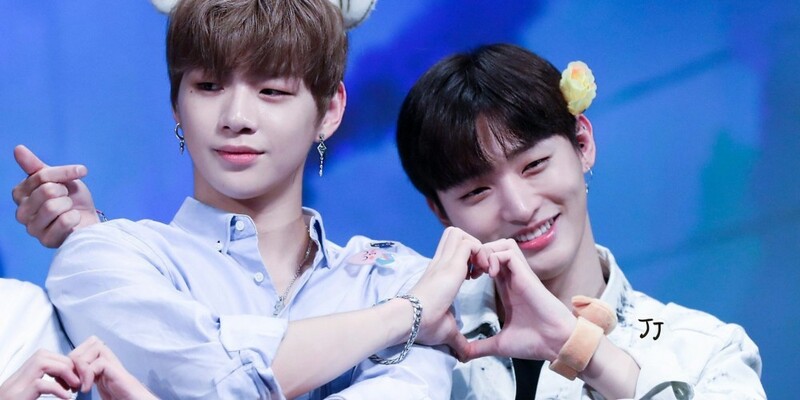 The post informed about their plans to take legal action against malicious rumors involving Wanna One's Kang Daniel and Yoon Ji Sung. MMO Entertainment stated, "In 2017, we have taken legal action against false information and malicious posts regarding our artists Yoon Ji Sung and Kang Daniel", and added, "The false information and malicious posts continued, causing harm to even the fans. We plan to take legal action again against the insulting and sexually harassing posts that defame their characters, so please make reports via email. We plan to take strict legal action against the malicious posts with no agreements made. We will work our best to protect our artists and will keep you updated on the process. Once again, we appreciate everyone who love our artists. Thank you."